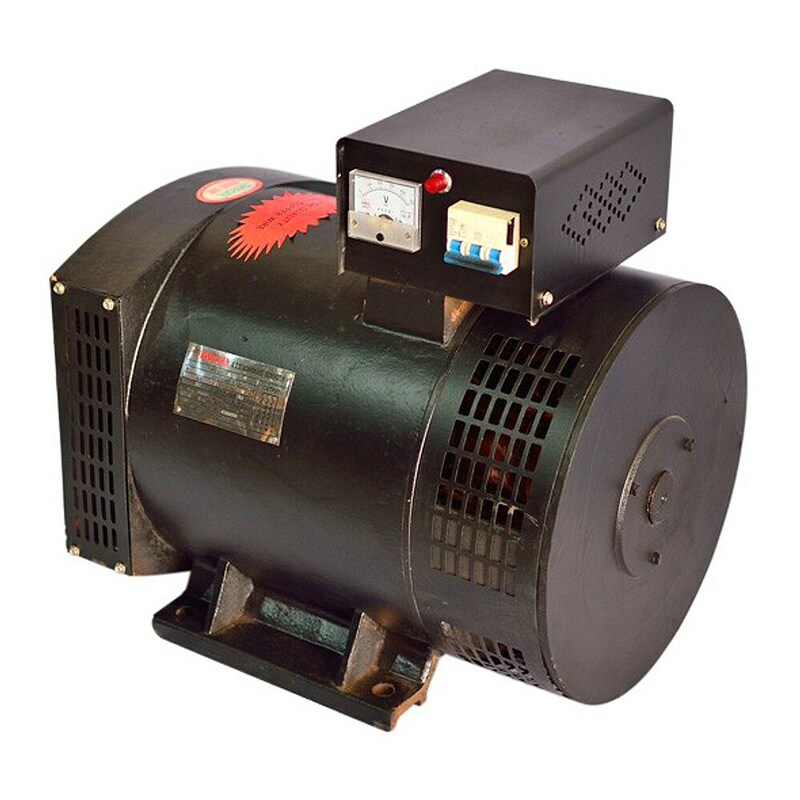 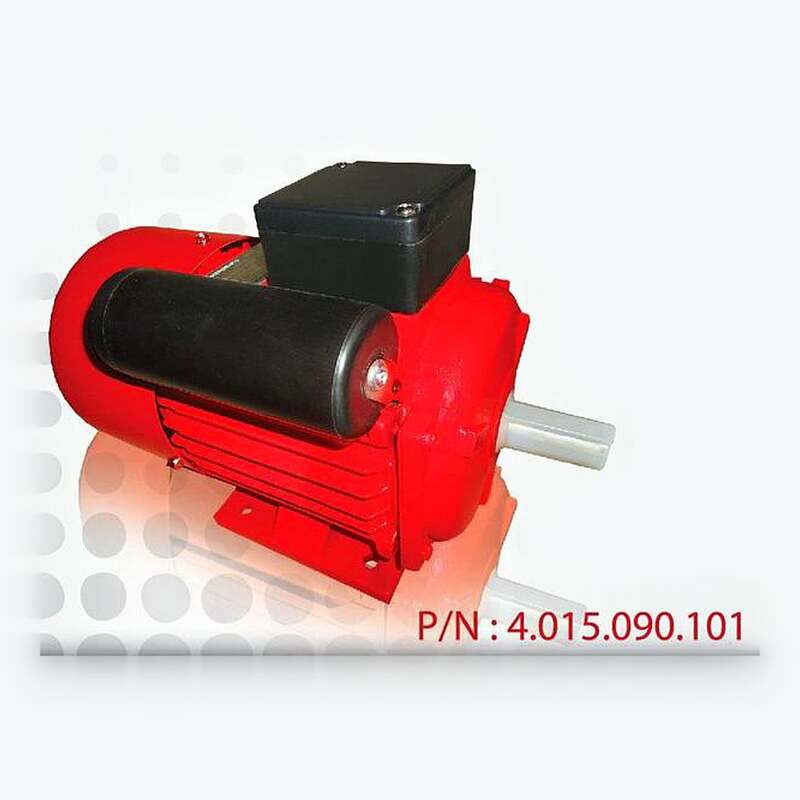 AERO Electric Motors are defined as totally enclosed, fan cooled, squirrel cage type and noted for their novel design, beautiful model, compact, structured, low noise, high efficiency, large torque, excellent starting performance, easy serving, low energy consumption also benefits the enviroment. 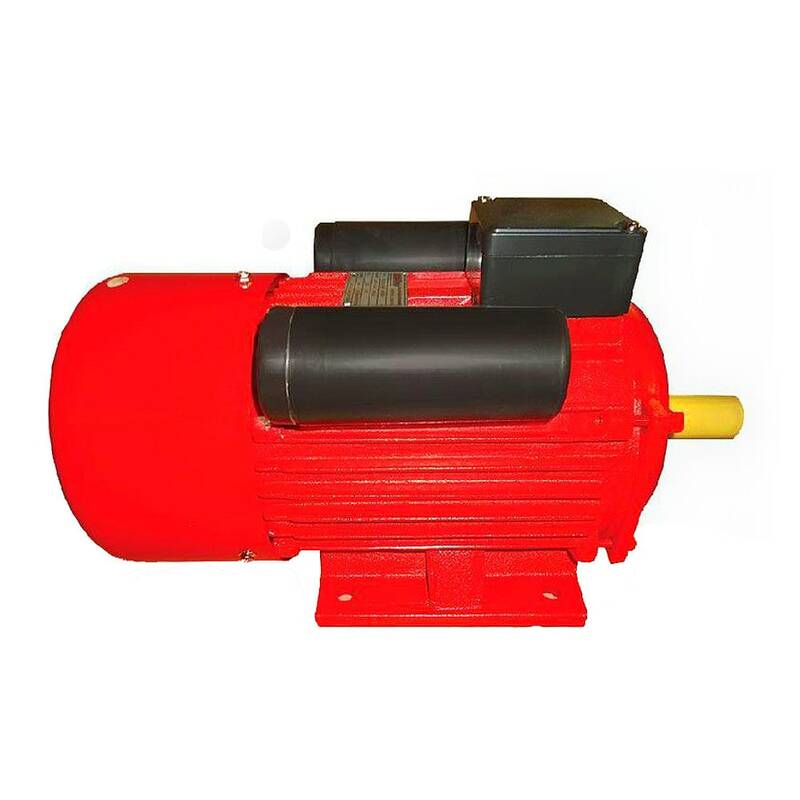 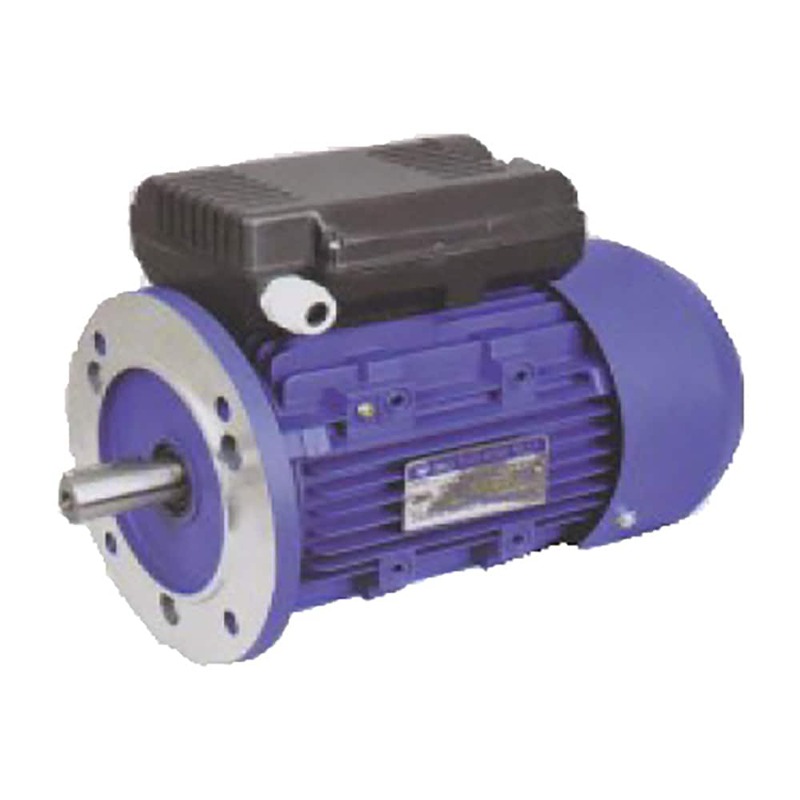 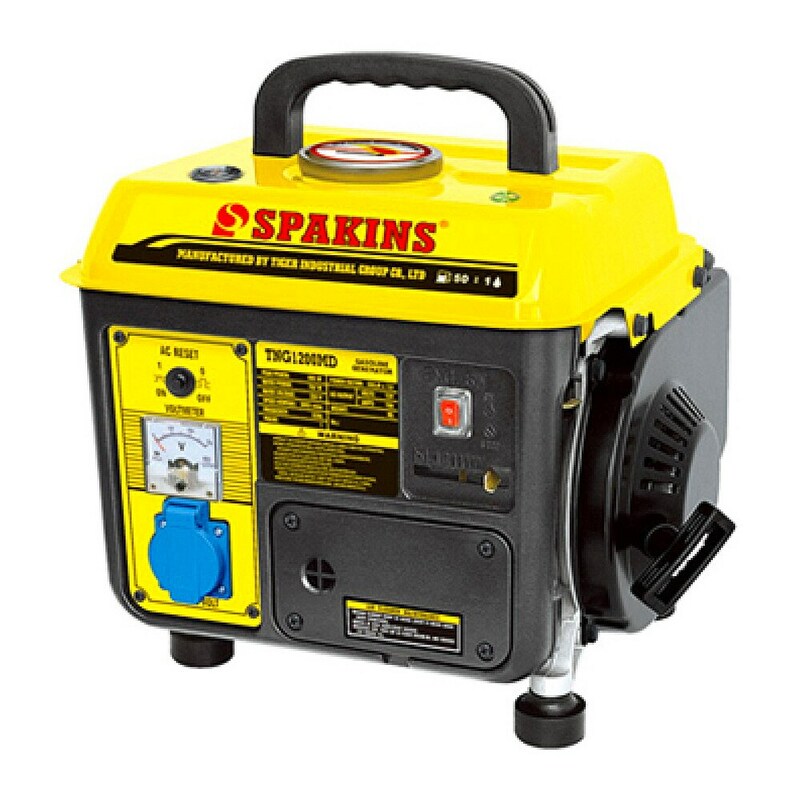 The motors are adopted with F class insulation and designed with assessing method for insulation system according to international practice, it enchances greatly have reached an international advanced level of the same kind of products at the initial days of the 90's. 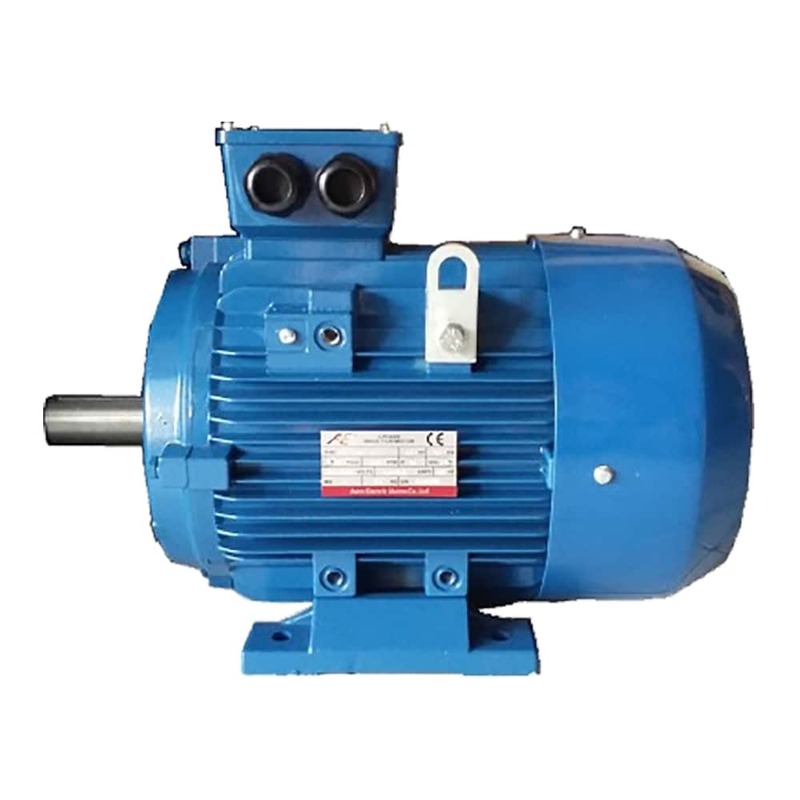 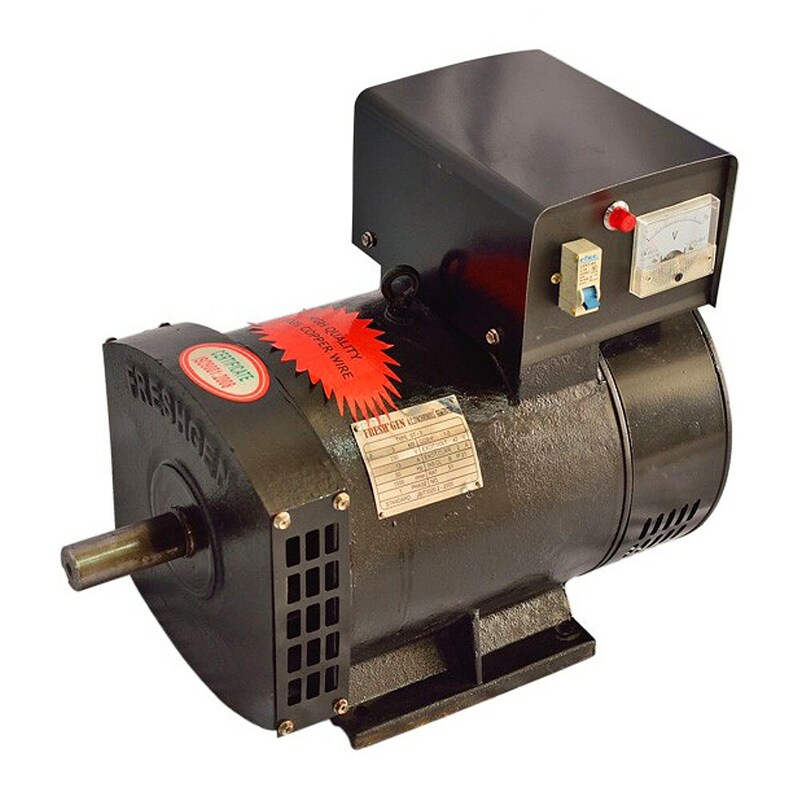 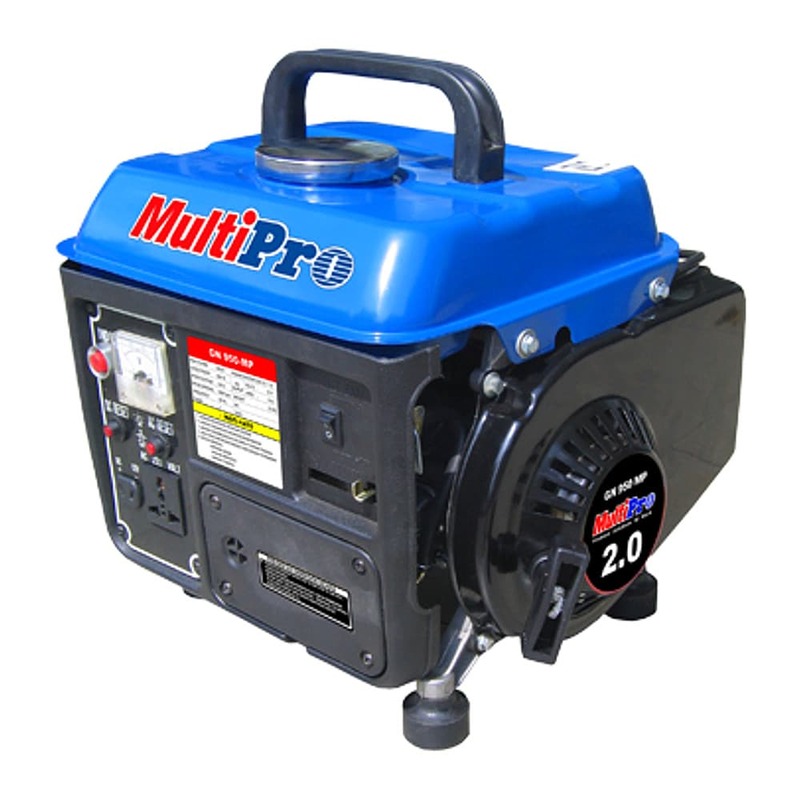 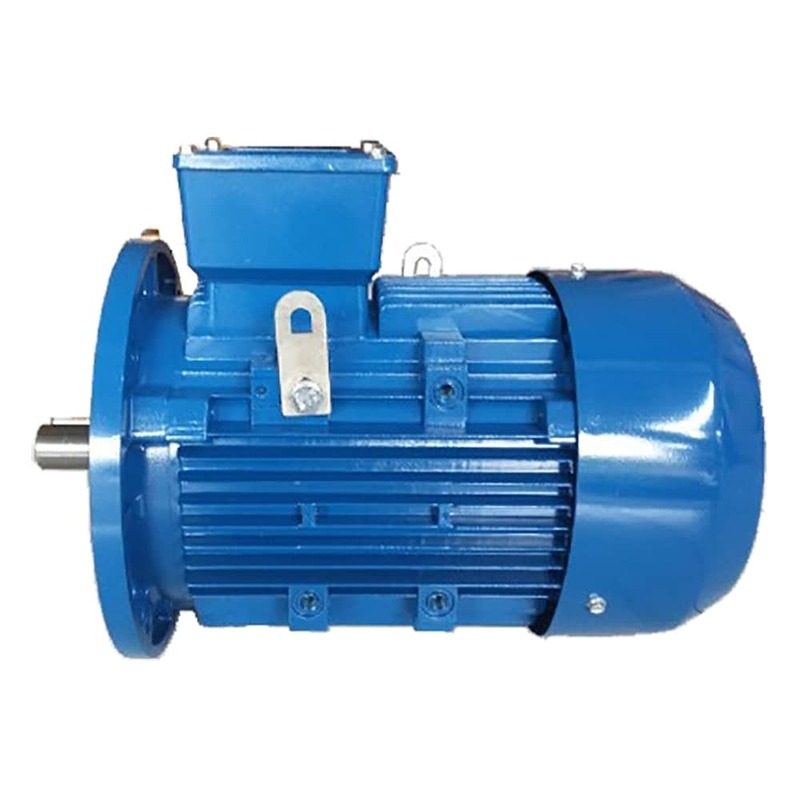 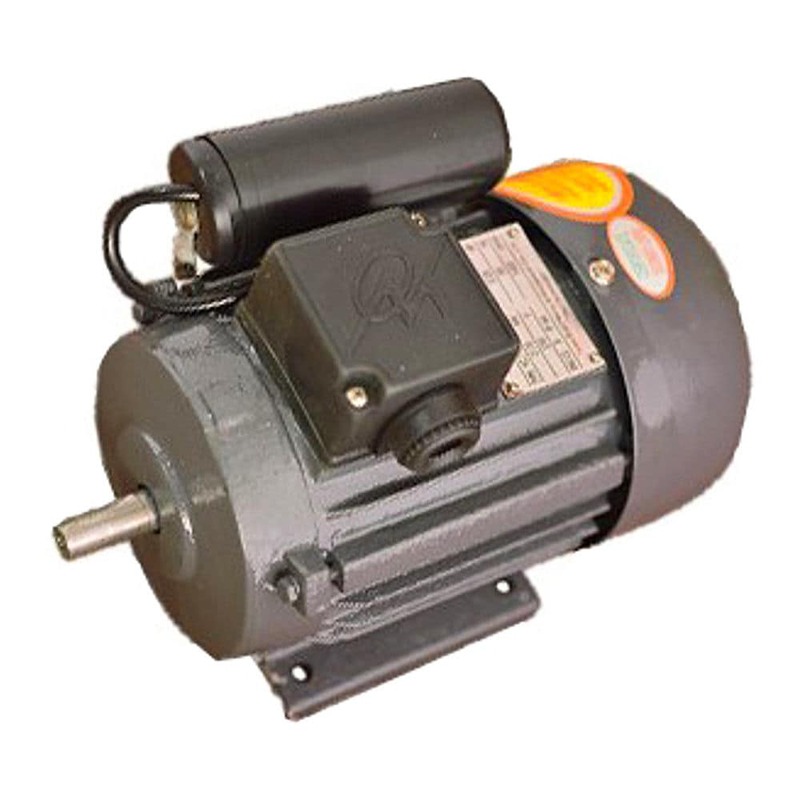 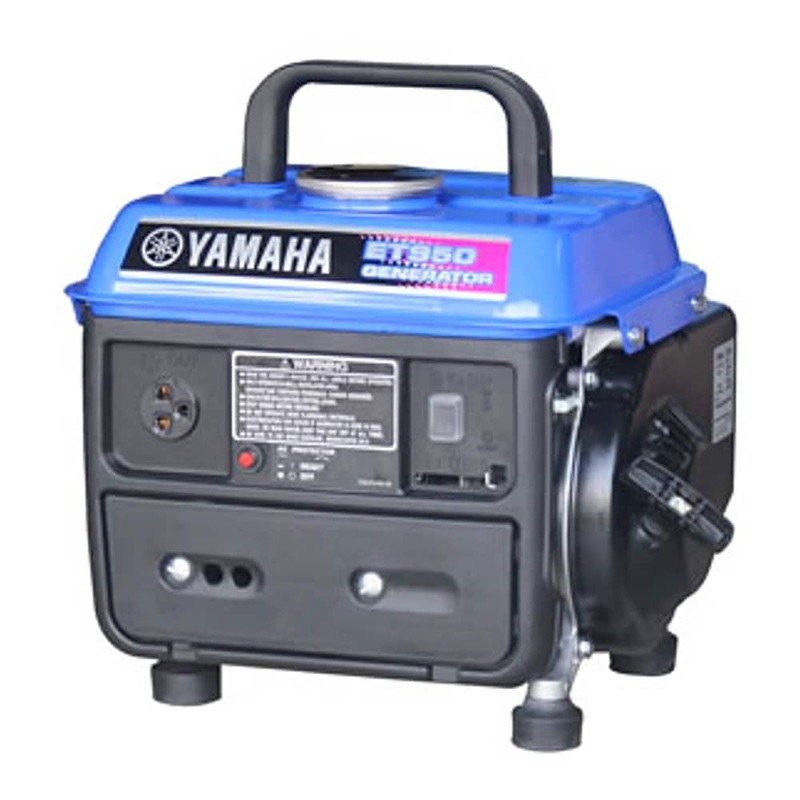 AERO Electric Motors can be widely used as driving equipments of various machineries, such as machine tools, blowers, pump, compressors, transporters, agricultural abd food processing. 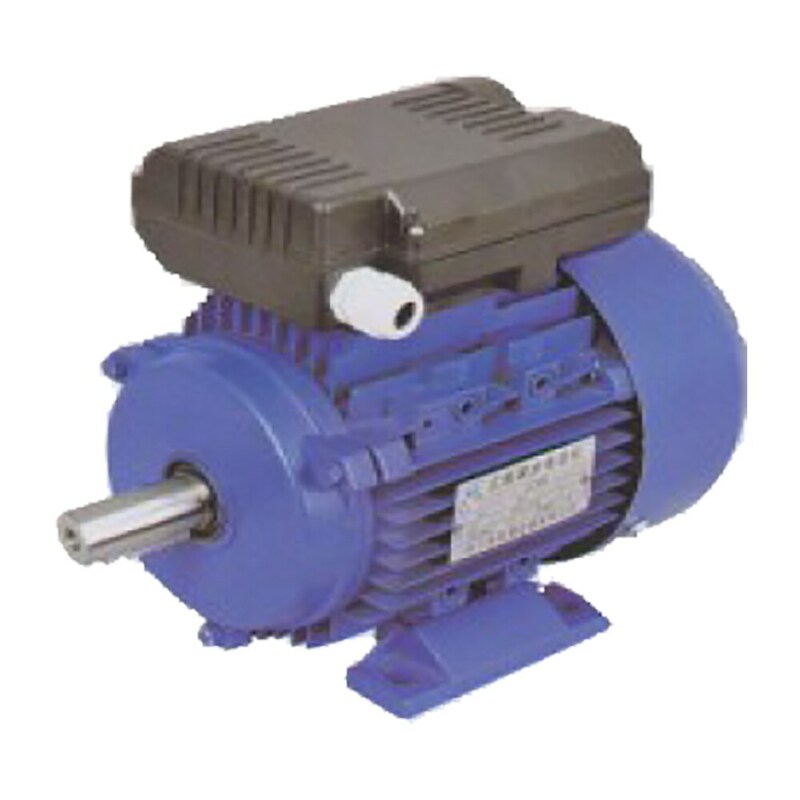 Pedestal installation size and centre height and other index of the motor completely measured.